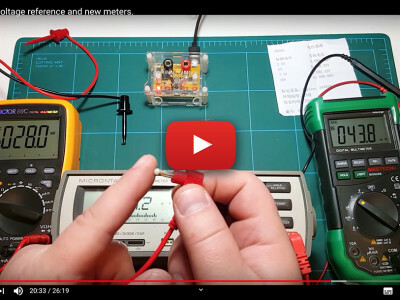 We are pleased to let you know that the Elektor Store now has the 13th edition of the ever popular Linear Audio series now available for your enjoyment. This issue boasts the usual format of a series of bookzines dedicated to technical and audio perception. 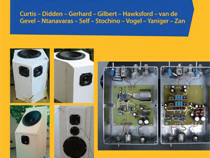 The 13th Issue of Linear Audio is here! 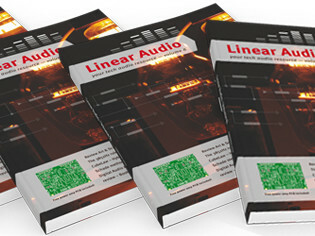 We are pleased to announce the long awaited release of Linear Audio Vol. 12! Counting from volume 0, this is the 13th edition in the series of printed bookzines dedicated to technical audio and perception. 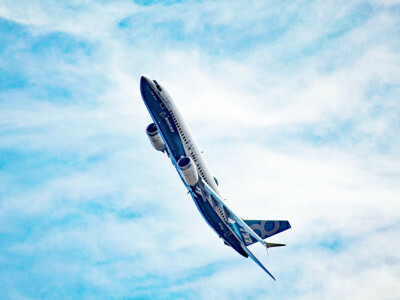 This issue contains lots of interesting articles to entice and excite the reader. 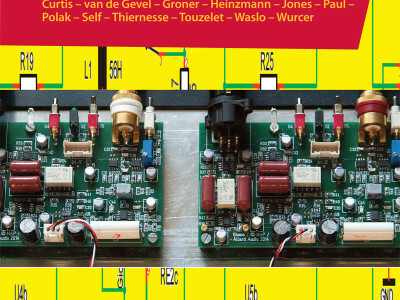 Now available in the Elektor store is the 12th issue of the series of bookzines dedicated to technical audio and perception. 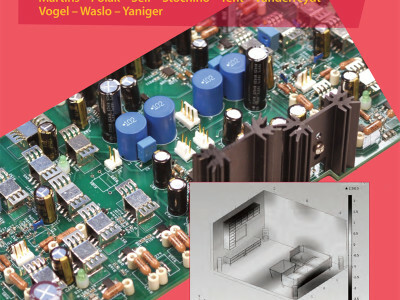 This issue is jam packed with an editorial, tutorials, circuit design, room acoustics designs, book reviews and ideas and innovations, guaranteed to keep you entertained for hours. 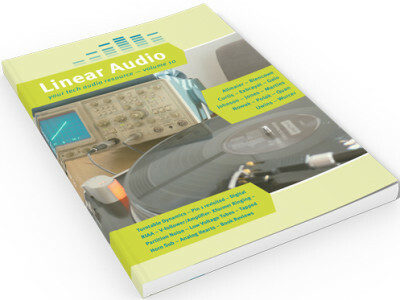 Linear Audio offers a variety of article written by an international team of authors and accredited academics on a plethora of engaging subjects, from tutorials to circuit and system design and test reports and book reviews. 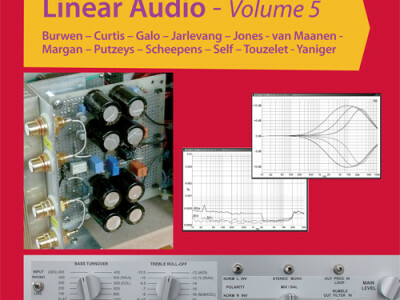 Linear Audio is back with Volume 10, available now in the Elektor Store. Fresh off the press and now on sale in the Elektor Store, Linear Audio 9 is the tenth volume in a series of bookzines dedicated to audio technology and perception. 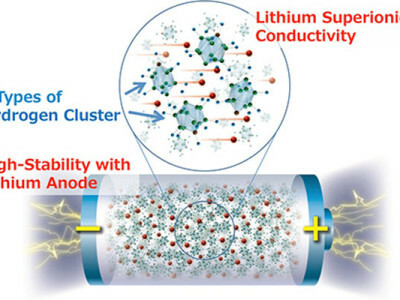 Linear Audio offers a variety of articles written by an international team of authors and accredited academics on a plethora of engaging subjects, from tutorials to circuit and system design and test reports and book reviews. 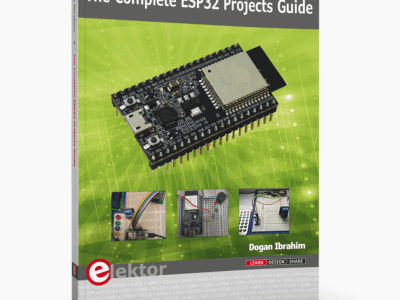 All of you DIY audio enthusiasts, fans and aficionados will be pleased to hear that we have recently extended our audio books section on the Elektor Store with four new titles for you to add to your collection! 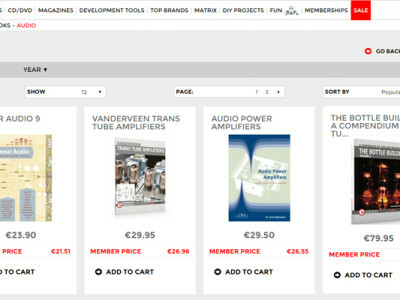 The latest volume of Linear Audio is now available in the Elektor Store! 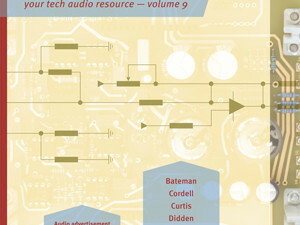 It is the ninth edition of the acclaimed bookzine series dedicated to audio technology and perception. 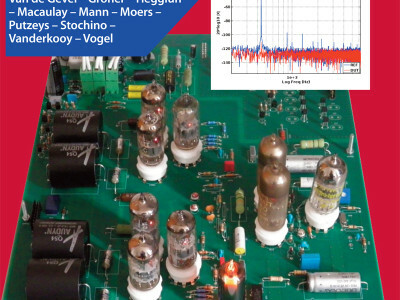 Thanks to the continued genorosity of our friends at Eurocircuits, every copy of Linear Audio 8 ships with a FREE PCB* for Ian Hegglun’s Cube-law power amp design! Hear Hear: Linear Audio Volume 7 Released! Fresh off the press and now purchasable in the Elektor Store, Linear Audio 7 is the eight volume in a series of bookzines dedicated to audio technology and perception. 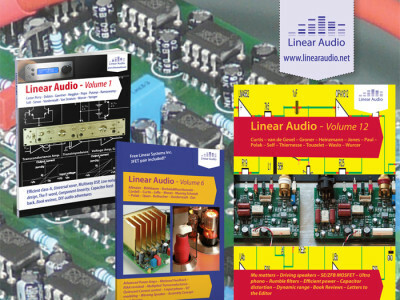 Linear Audio offers a variety of articles written by an international team of authors and accredited academics on a plethora of engaging subjects, from tutorials to circuit and system design and test reports and book reviews.